Can't use a company credit/debit card to make your purchases? Need to maximise your company's cash flow? Want to simplify and speed your ordering administration by avoiding pro forma payments? Open a Business Credit Account with LabShop and instantly receive 30 day payment terms and a credit limit high enough to facilitate your purchase requirements*. To open a Business Credit Account, please download the application form (link below) and return the completed document by email (sales@lab-shop.co.uk), or fax (01642 680644). 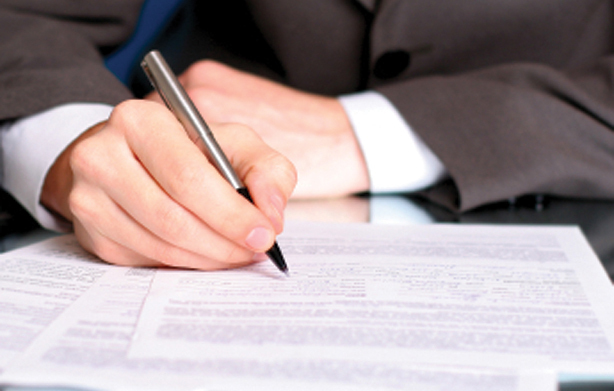 Click here to download the Business Credit Account application form. We will promptly process your application and contact you to confirm your customer specific account code, payment terms and credit limit. Please note that customers with a LabShop Business Credit Account are able to order product through our website without the need for a credit/debit card. 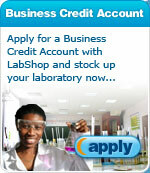 *Subject to completion of LabShop's Business Credit Account application form and a credit check.